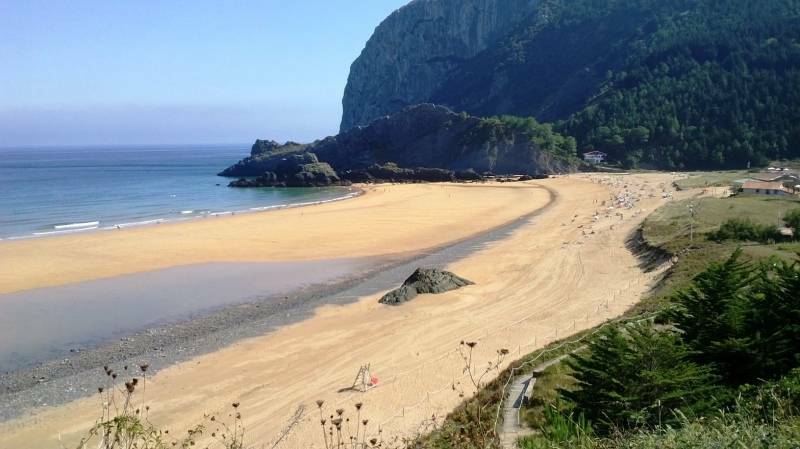 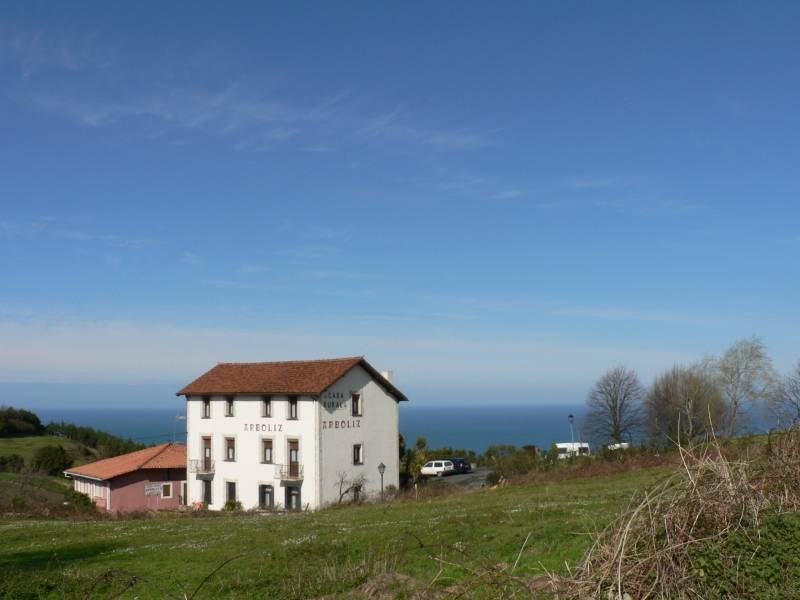 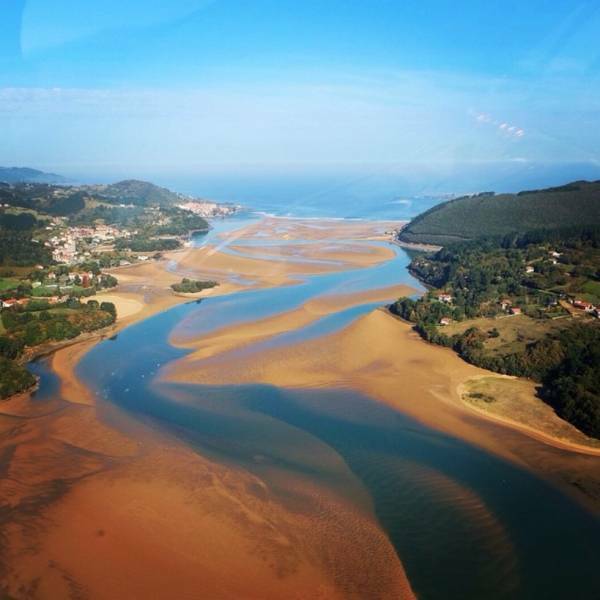 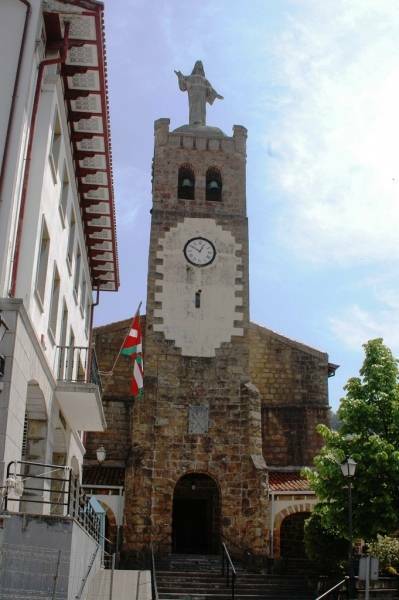 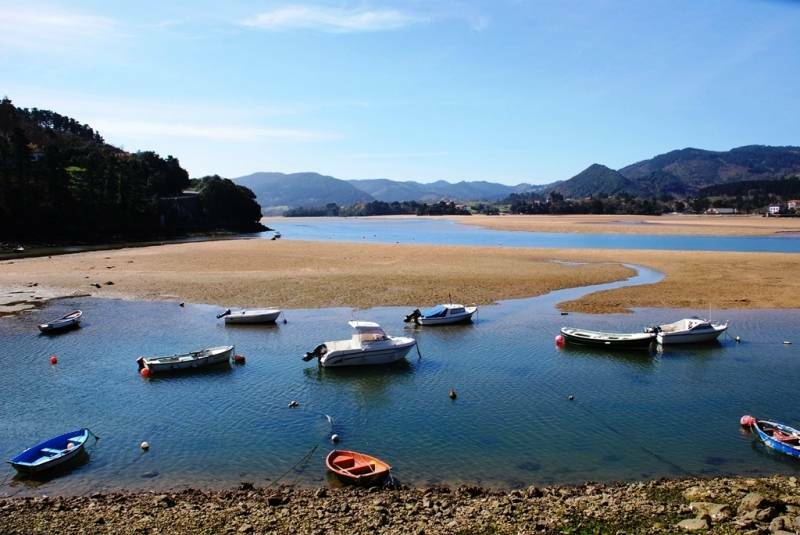 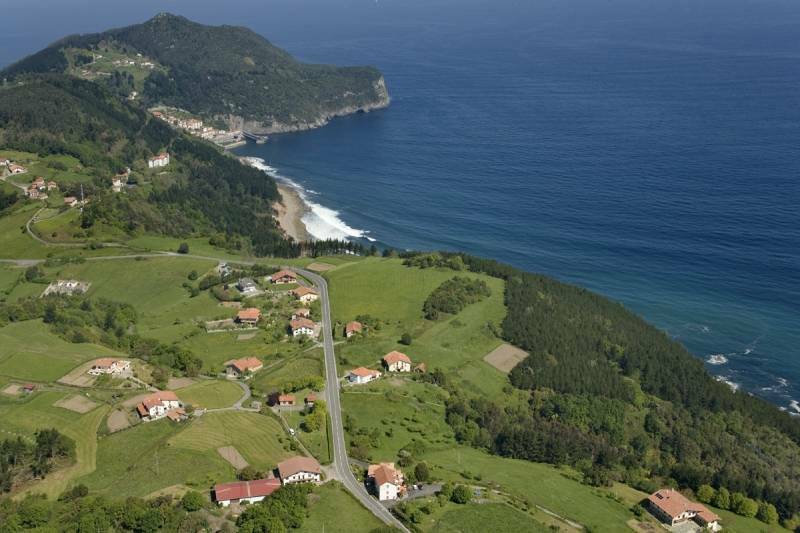 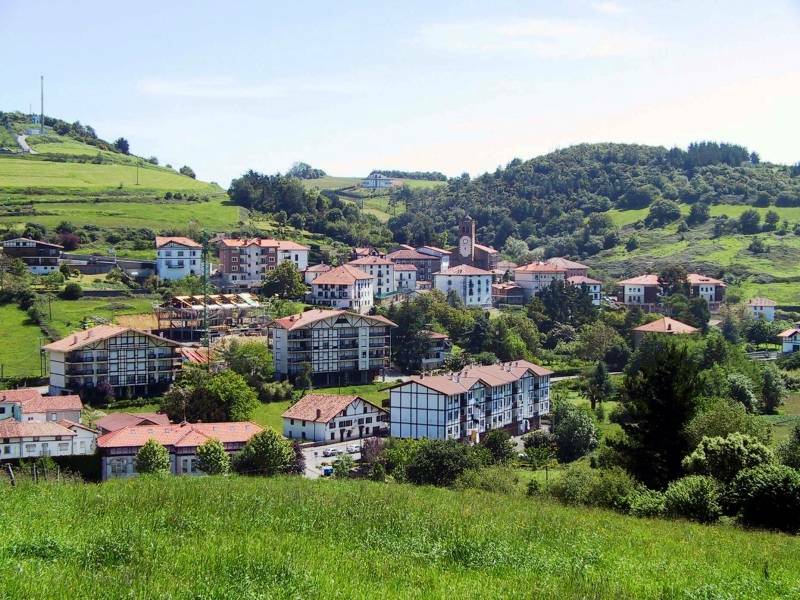 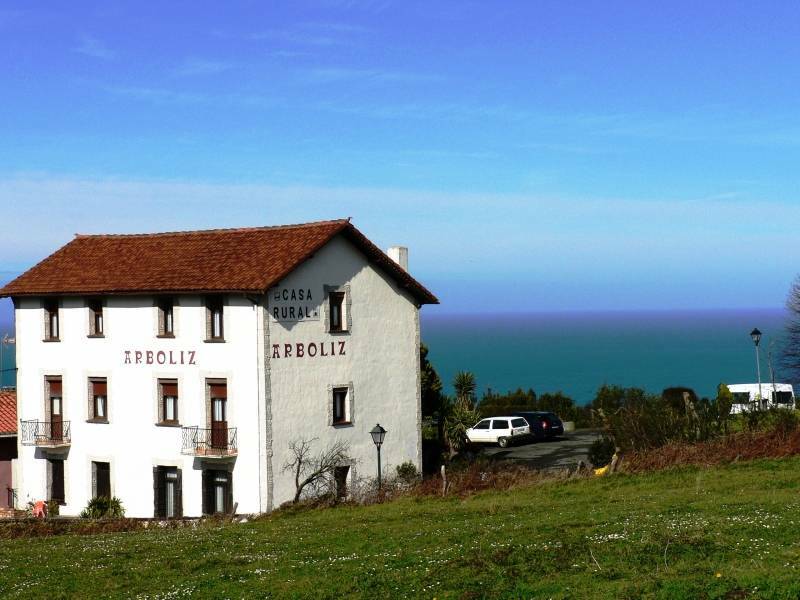 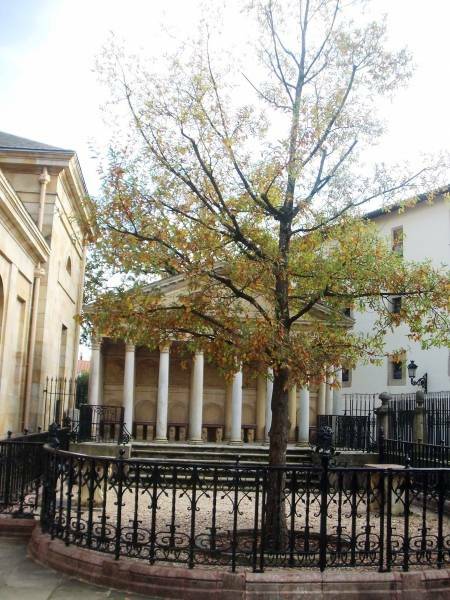 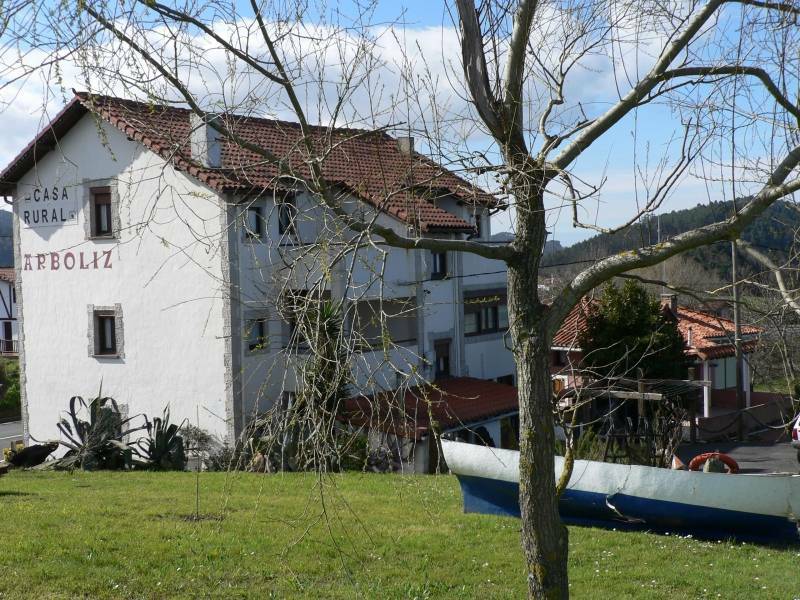 Nestled in the reserve of the Biosphere of Urdaibai, in the coast of Bizkaia, a unique natural jewel in the Basque Country, in the heart of Bizkaia and in the same municipality of Ibarrangelu we have the beaches of Laga and Laida. 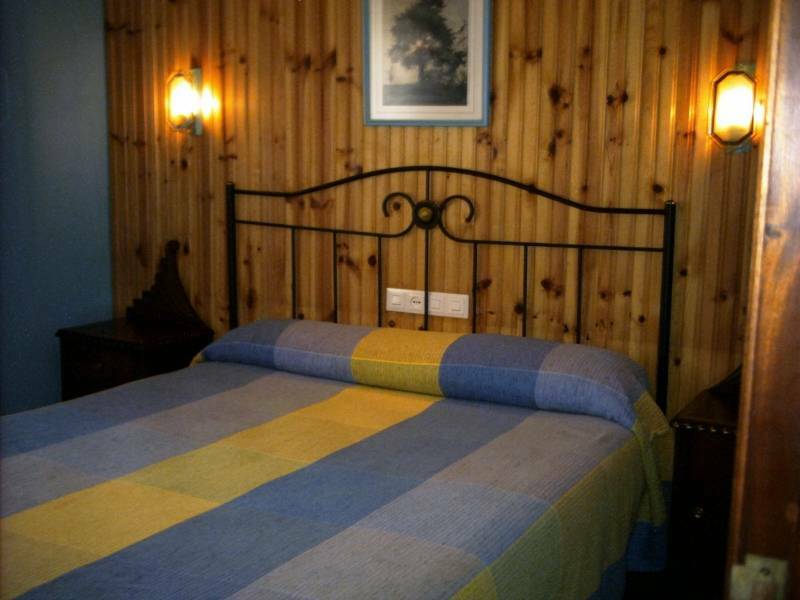 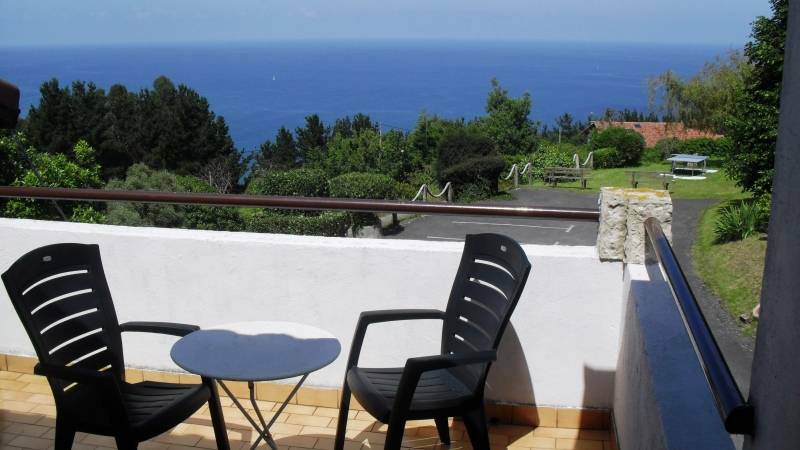 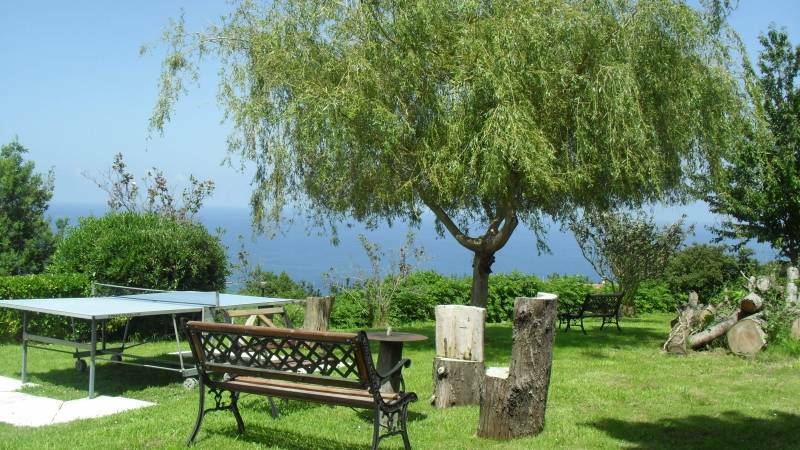 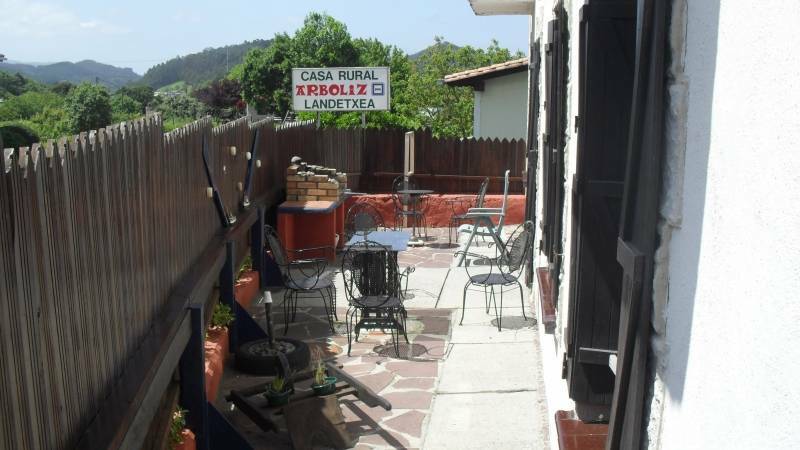 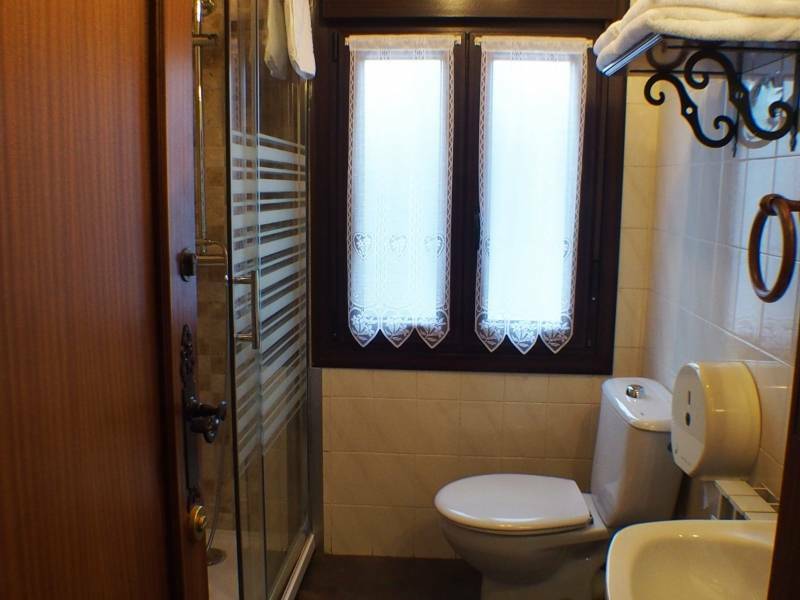 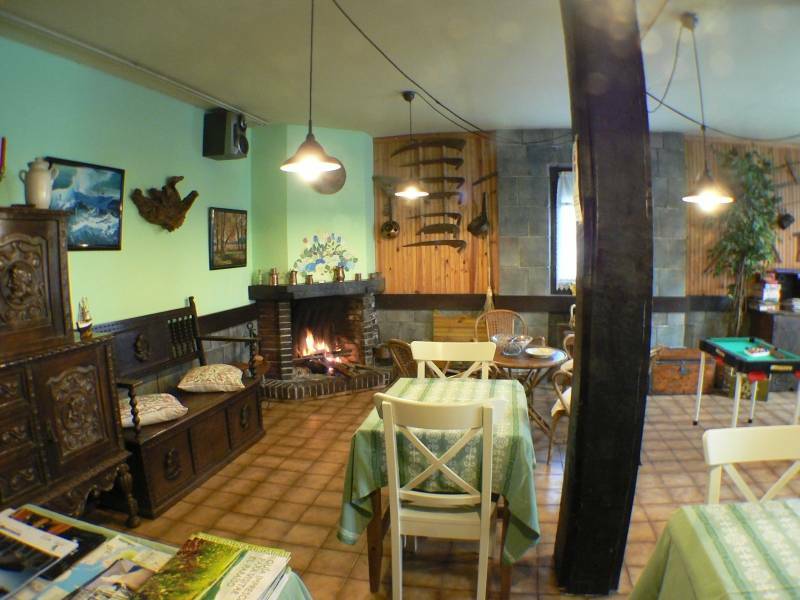 Account with 6 fully equipped rooms with TV, heating, fan, wifi, complete bathroom (with shower, hairdryer and magnifying mirror); some have a terrace with views of the sea and other with beautiful views over the mountains. 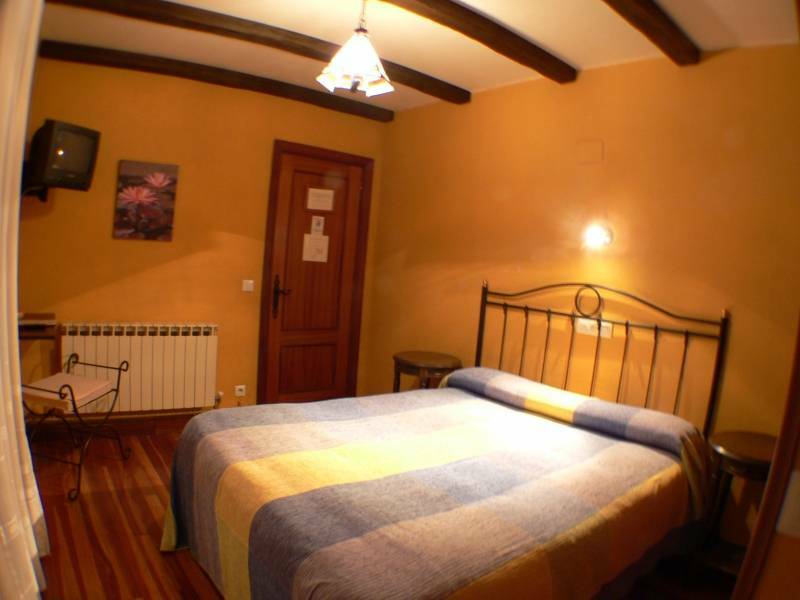 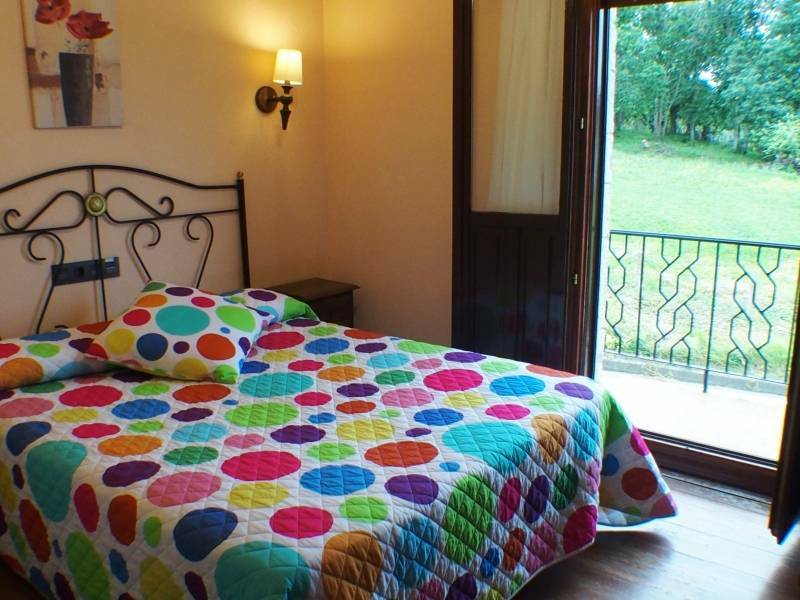 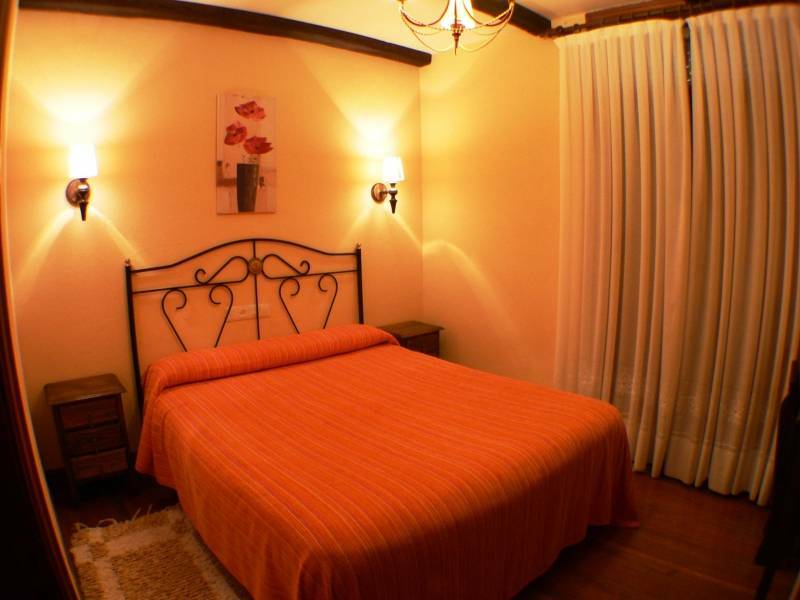 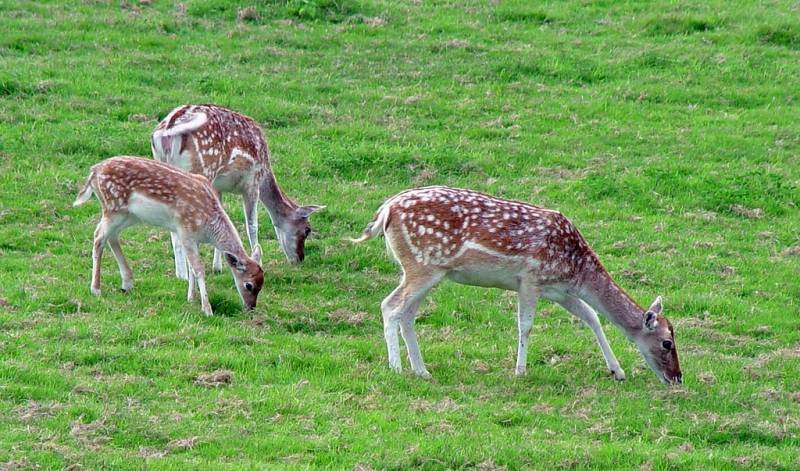 Offer double rooms and other family members, with capacity for up to 3 adults and one child under 12 years in extra bed. 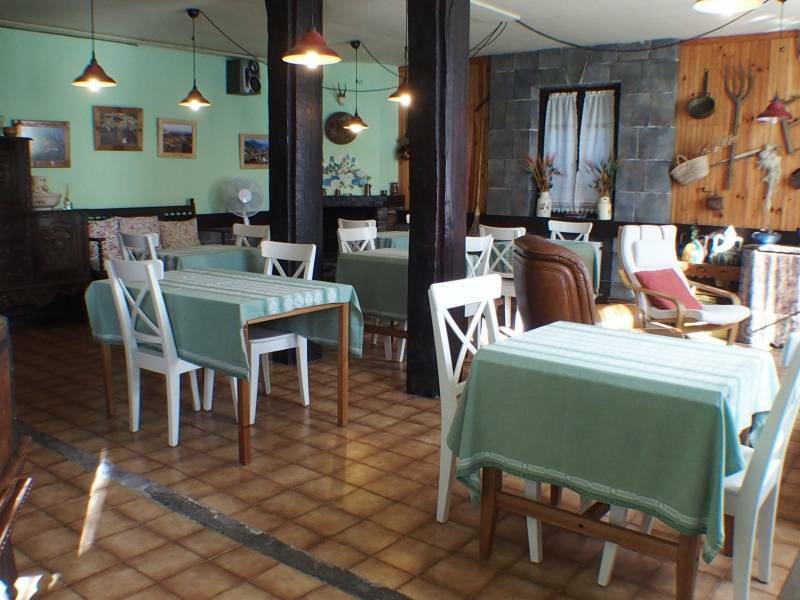 On the ground floor, have a lounge dining room with breakfast service and cuisine to low cost. 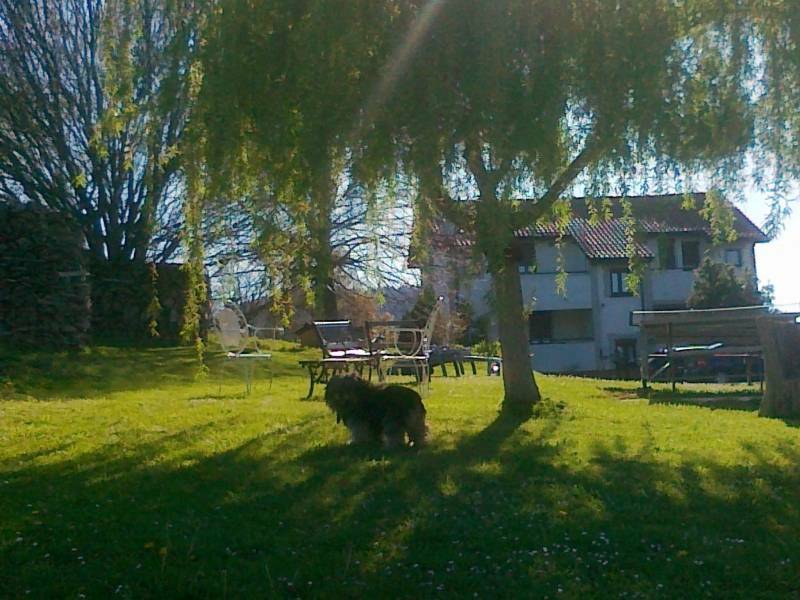 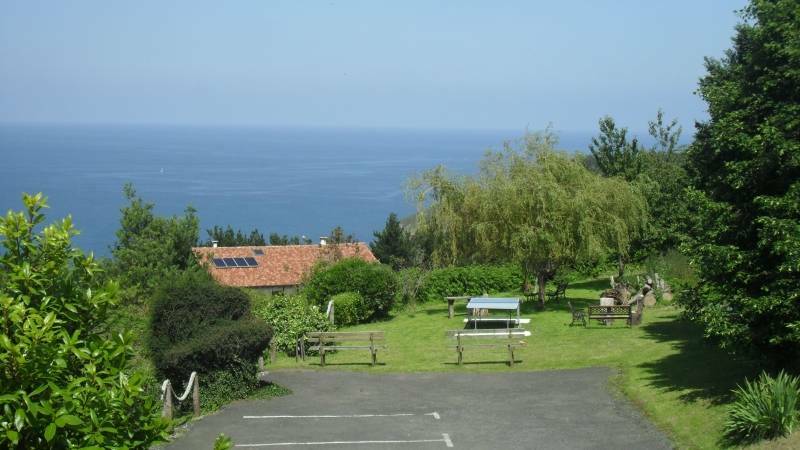 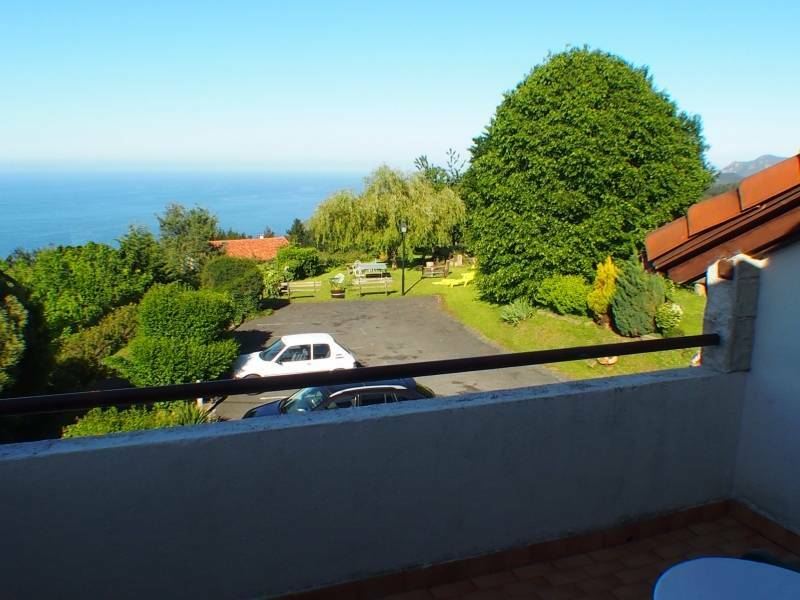 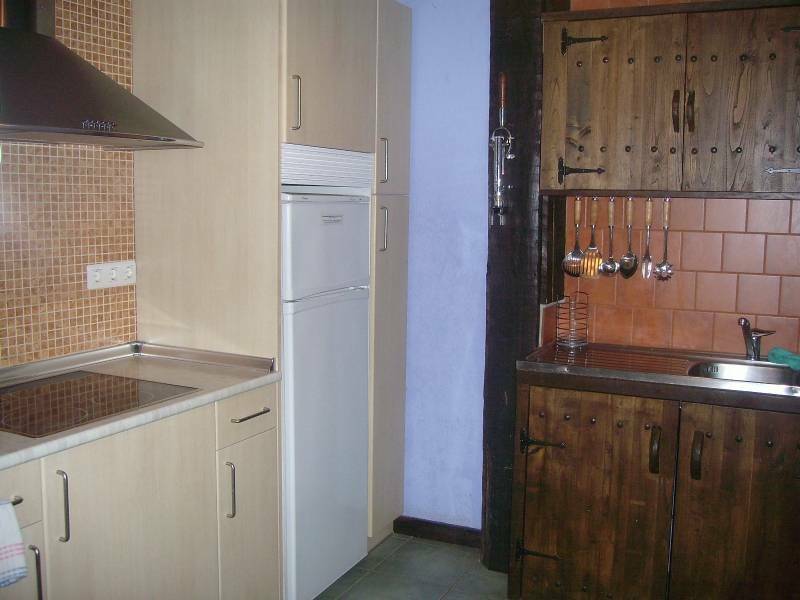 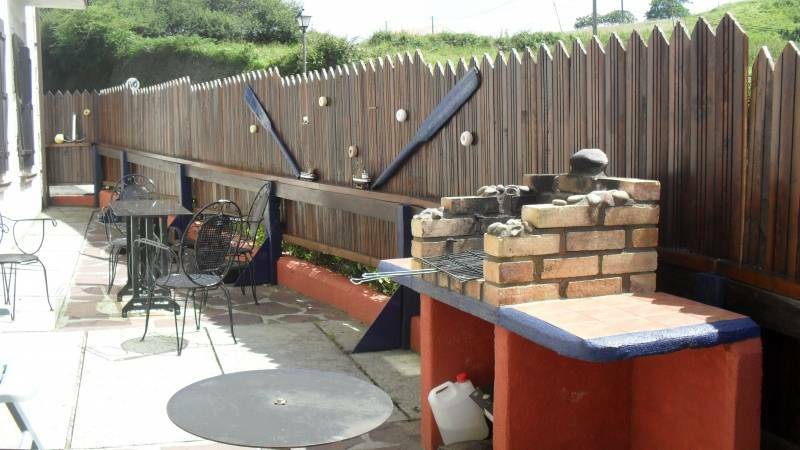 Account with barbecue in the terrace, parking next to the house and garden with furniture for sunbathing with views to the sea and a ping-pong table. 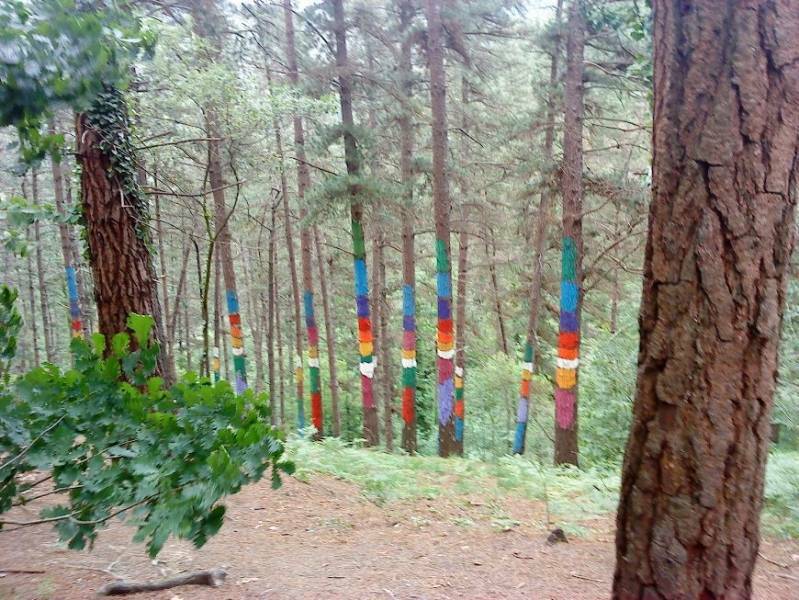 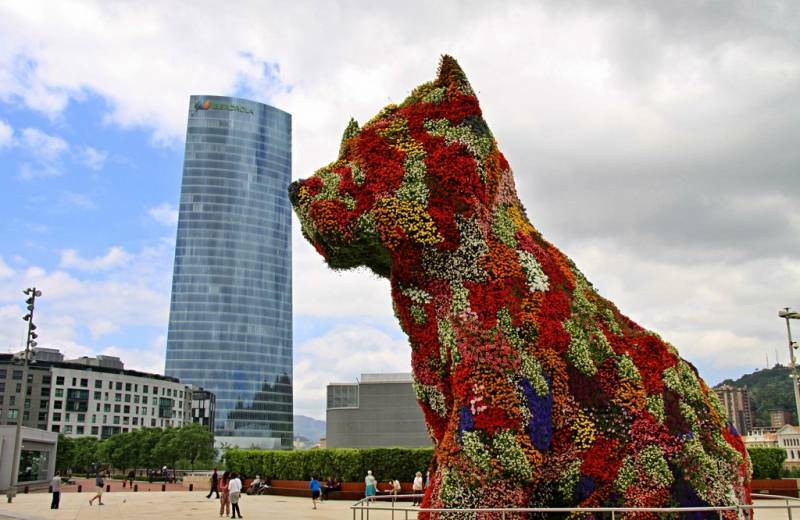 During your stay you can discover the charms of the seafaring village of Ibarrangelu and the Forest of Oma, known for its trees of colors thanks to the artist Agustín Ibarrola.